Let this be a lesson to all you famous people out there. You never know when the paparazzi is watching so next time you think it's a good idea to cheat on your significant other, be prepared to face the consequences. Marlon Wayans: This shot was taken while Wayans was on holiday in St. Barts. The woman pictured here is not his longtime girlfriend Angelicka Zackary. At the time of this affair, Wayans was reported as saying he and his girlfriend lived apart to keep their relationship fresh. 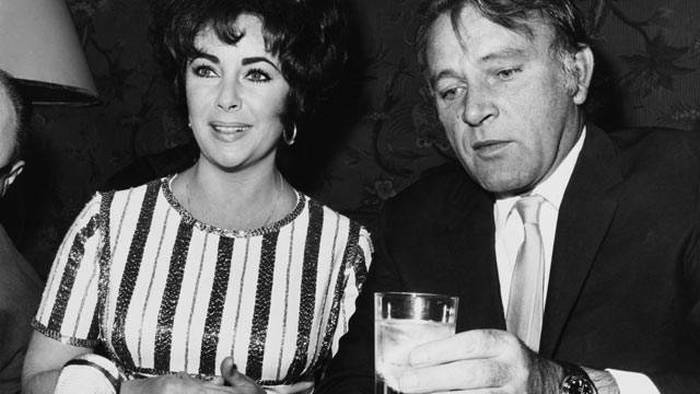 Elizabeth Taylor and Richard Burton: Burton and Taylor were huge stars in their time and both cheated on their spouses with--and ended up marrying--each other. This was a huge deal at the time due to their star power and, amazingly, there is a lifetime movie based on their relationship. 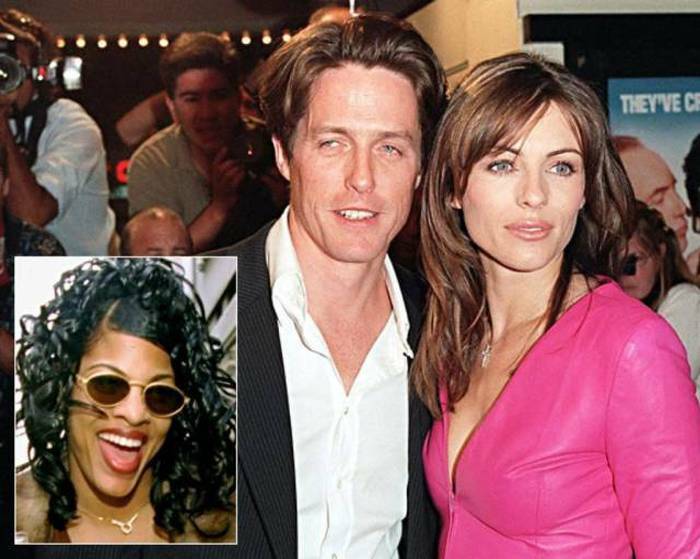 Hugh Grant: Remember this one? This was big news, not only for the fact that Grant cheated on one of the most beautiful women in the world at the time, but because he cheated with a cheap prostitute named Devine Brown. Balthazar Getty: In 2008, Getty and Sienna Miller were photographed together on a yacht in Italy. 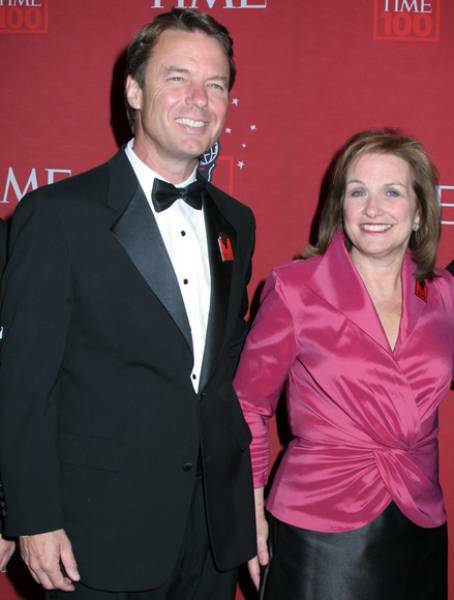 Getty subsequently became estranged from his wife Rosetta Millington. The two eventually reconciled after the affair ended. 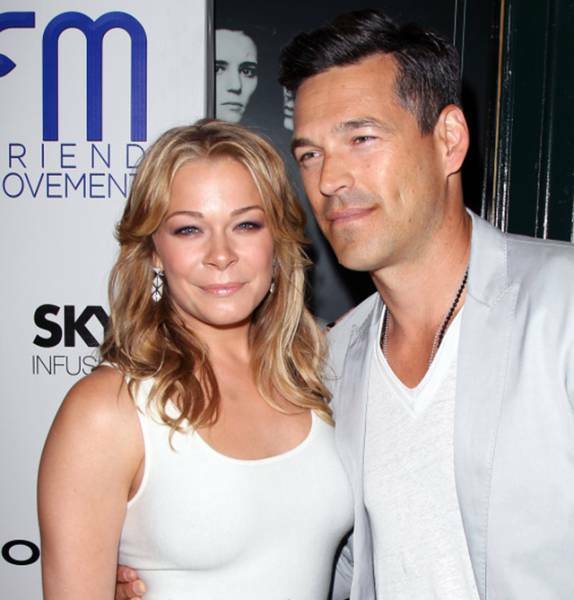 LeAnn Rimes and Eddie Cibrian: How about this for drama… Both Rimes and Cibrian engaged in a high profile affair after meeting on the set of Northern Lights in 2009. They were both married to other people at the time and like Taylor and Burton, ended up marrying each other. The extra Karmic twist in this story is that Cibrian reportedly cheated on Rimes soon after their nuptials, with ex-wife Brandi Glanville. 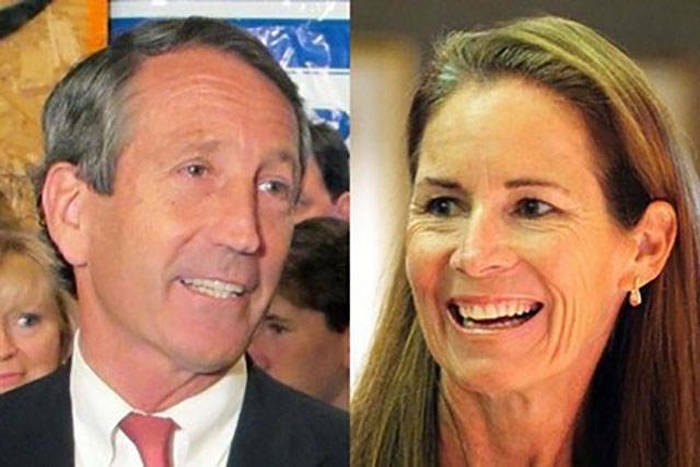 Mark Sanford: Republican Senator Mark Sanford took his cheating the ‘extra mile.’ He had a mistress stashed away in Argentina and was found out after a return trip. David Boreanaz: Boreanaz visited the same ‘cheating pool’ as Tiger Woods after having an affair with night club manager Rachel Uchitel in 2010. Despite being married to former playmate of the month Jamie Bergman, this still wasn’t enough to stop his wandering eye. The Dream: R&B singer Terius ‘The-Dream’ Nash inexplicably cheated on his then wife, Christina Milian, with his assistant in the Caribbean. 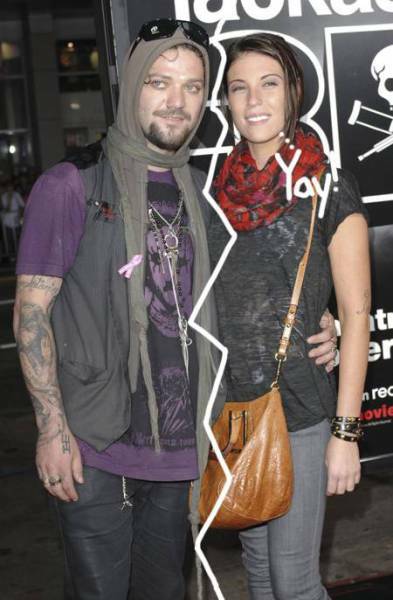 Bam Margera: This doesn’t really come as much of a surprise, really. Margera married his wife Missy Rothstein on his MTV show Viva la Bam. The two were married for 5 years before pictures of him cheating surfaced. His cheating stretched from east coast to west coast and even to Canada. That’s some commitment. Ashton Kutcher: You all know about this one. Kutcher and Moore divorced after it was revealed that he had cheated on his wife of 6 years on their wedding anniversary. Ouch. 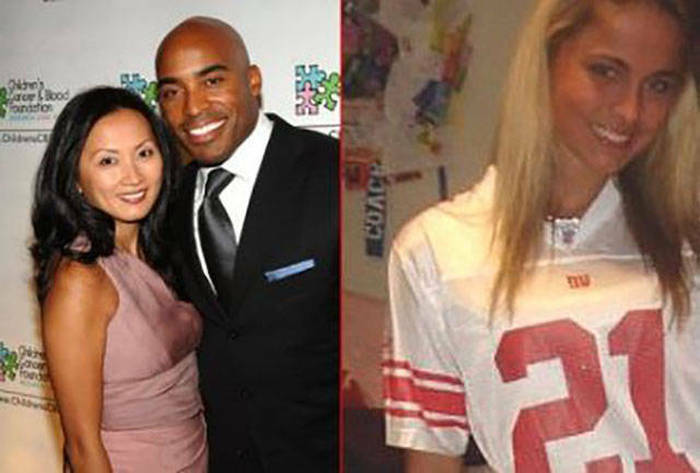 Tiki Barber: Tiki was an NFL player with the New York Giants for 11 years. He ended up cheating on his wife of 11 years with a 23-year-old named Traci Johnson. Following the couple's divorce, Tiki ended up marrying Traci Johnson in 2012, and the couple now have a daughter. Kristen Stewart: This is another one you won't have forgotten. 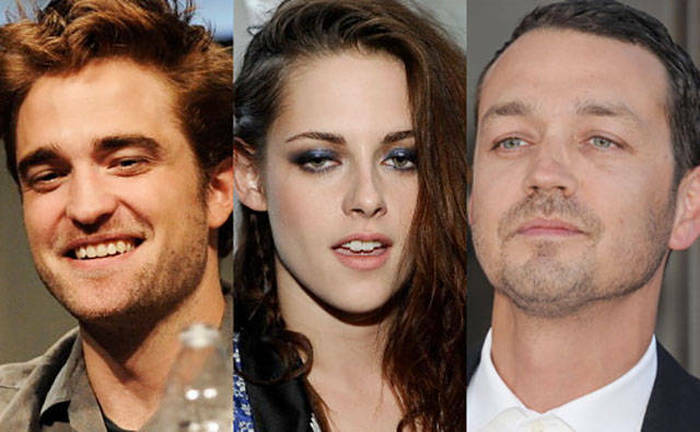 K-Stew and The Patt were the hottest couple in the world until Stewart had an affair with the director of her film "Snow White and the Huntsmen" (who also had a wife and children). Larry King and Shawn Southwick: First of all, Larry King has had 7 marriages… His latest was to a women 26 years his junior. She filed for divorce after it was rumored that King had been sleeping with her younger sister. Kris Jenner: While Kris was married to Robert Kardashian, she went through an “insanely intense affair” even going as far as to take daughter Khloe on dates with her boyfriend, telling her daughter to keep it a secret. Tiger Woods: There are too many scandals here to go through any single one. This scandal broke in 2004 and ended with Tiger’s wife chasing him down the street with a golf club! Tiger proceeded to ‘get help’ for sexual addiction and Elin exited the marriage. Good call. You forgot the most famous of all....... Mr. Bill Clinton. Putin reportedly had affairs with two preteen boys filmed on tape and women who gave birth to illegitimate children. After that, the couple divorced.